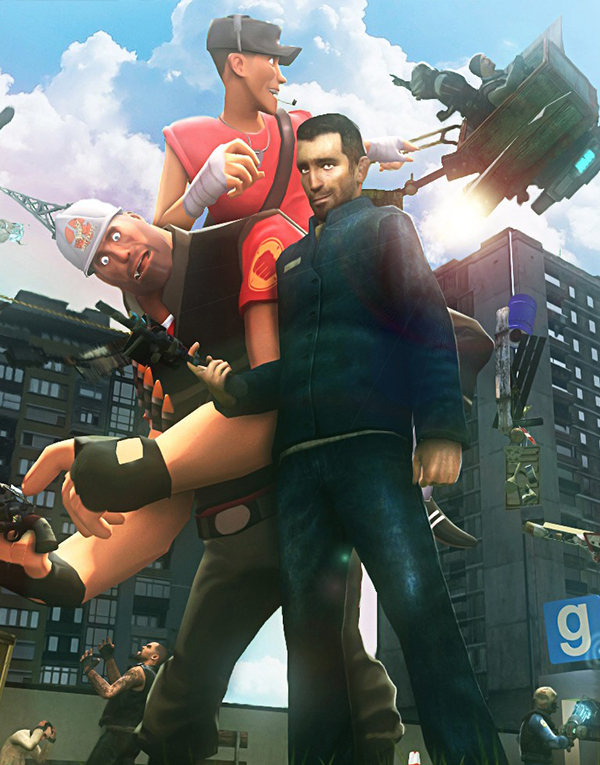 Garry's Mod is a physics sandbox. There aren't any predefined aims or goals. We give you the tools and leave you to play. You spawn objects and weld them together to create your own contraptions - whether that's a car, a rocket, a catapult or something that doesn't have a name yet - that's up to you. You can do it offline, or join the thousands of players who play online each day. If you're not too great at construction - don't worry! You can place a variety of characters in silly positions. But if you want to do more, we have the means. Features Free MySQL Database. FastDownload automaticly confiigured. Free mumble server on request. One click content installs.